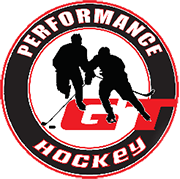 From all of our crew at GT Performance Hockey, we’d like to congratulate Becca on her accomplishment in being named to the U18 Team Toba squad. Becca has always worked hard at her craft and we are thrilled that her diligence is starting to pay off. 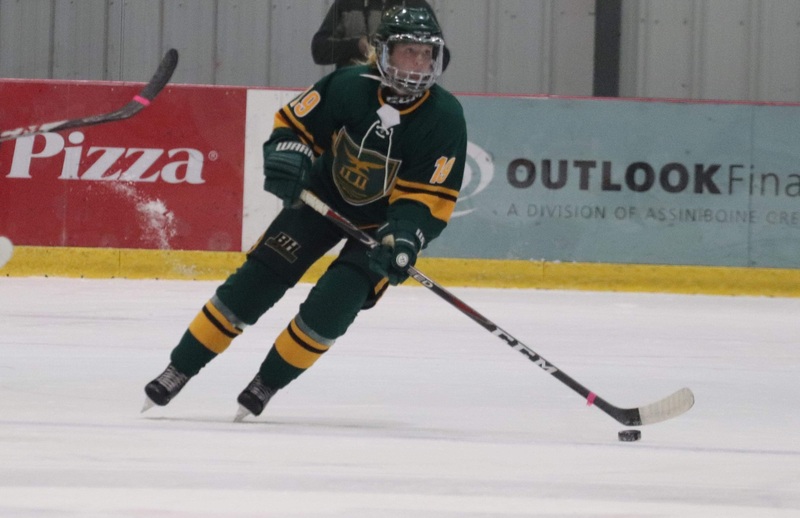 Becca will be lacing up for the Manitoba team during the Canada Winter Games beginning at the end of February 2019! Best of luck Becca!!! 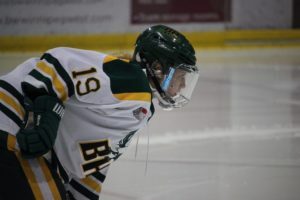 She is also a big part of the Balmoral Hall Blazer program and continues to work on her skill set with our group during the summer and on off days when she can swing it. We are proud of you Rebecca!